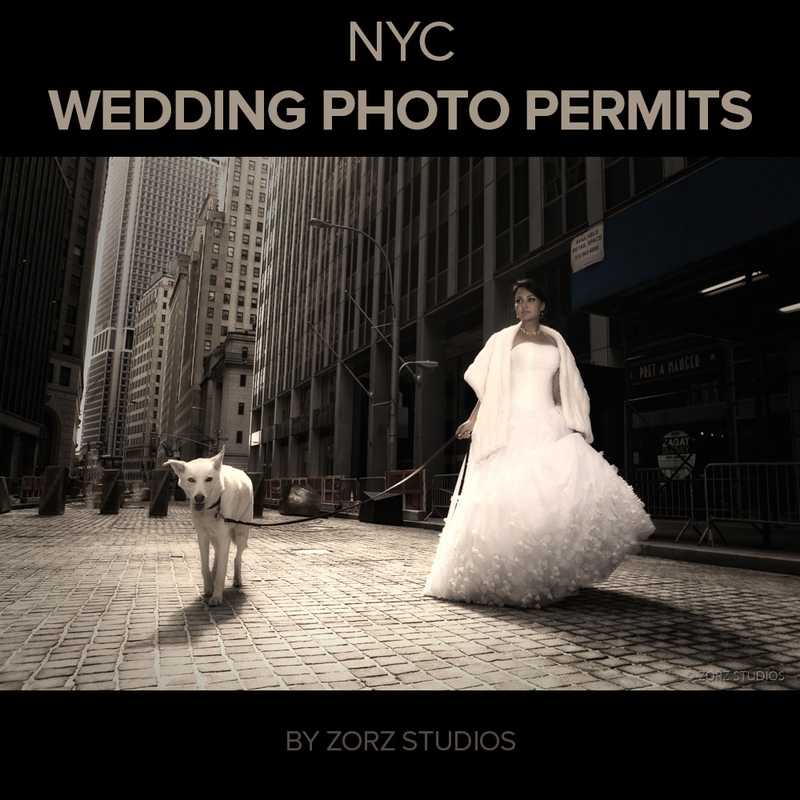 Photo permits is one of the key considerations during preparing for a photoshoot. They may come with a price tag or require an inside knowledge and connections. How do you keep your loved ones and friends abreast of your travels? Can you recollect all details of your 5-year-old trip to an exotic land? 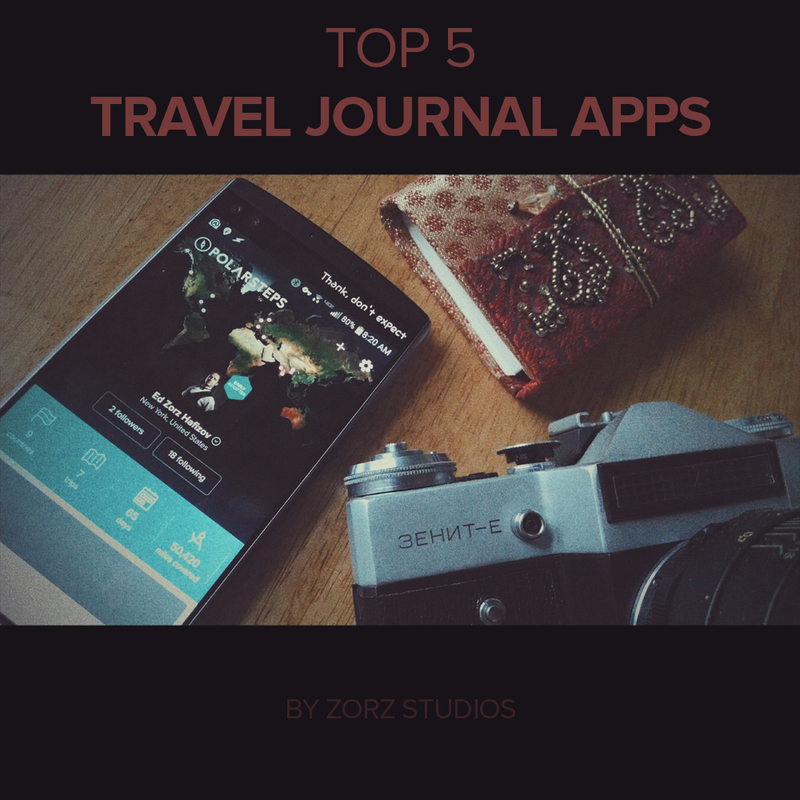 Here's a traveling photographer's comprehensive research and thorough unbiased review of 5 best travel journal apps.